The Irons are set to send left back Pablo Armero back to Napoli at the end of the season. West Ham’s season ticket holders are more opposed to Sam Allardyce than any other group of supporters. 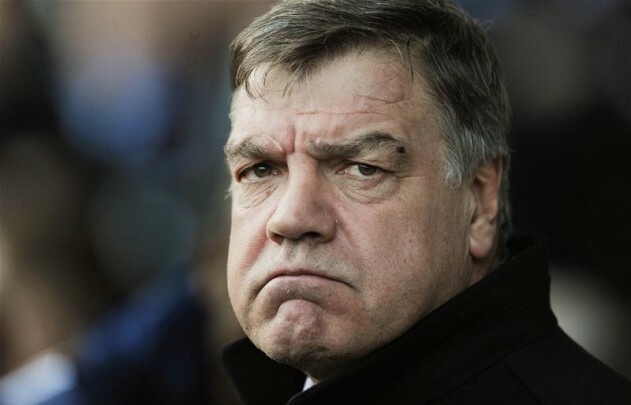 West Ham fans are believed close to be close to getting their wish that Sam Allardyce is sacked. 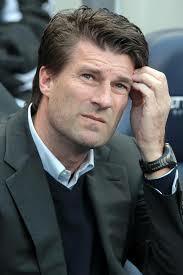 West Ham United’s board have ruled out Michael Laudrup as a possible new manager for the club. Diame “happy” but stays silent! Will Sam protest be reflected in the big poll? Sam Allardyce has made it clear – although none of us needed telling – that he will not quit West Ham.